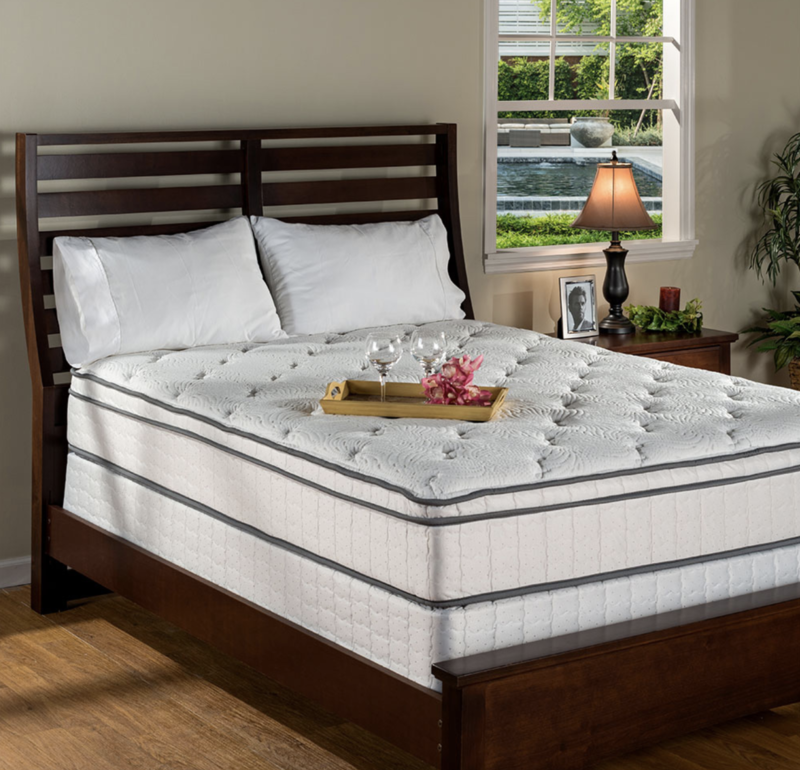 City Mattress – Latex Mattress Store Fort Myers FL. In 1964 the concept of City Mattress we know today was born in Buffalo, N.Y. When a young Jay Schiller decided to take over his father’s furniture store and change the business concept completely. Because J. Schiller did not know a lot about mattress repairs, he decided to open a very first retail store on selling new mattresses. 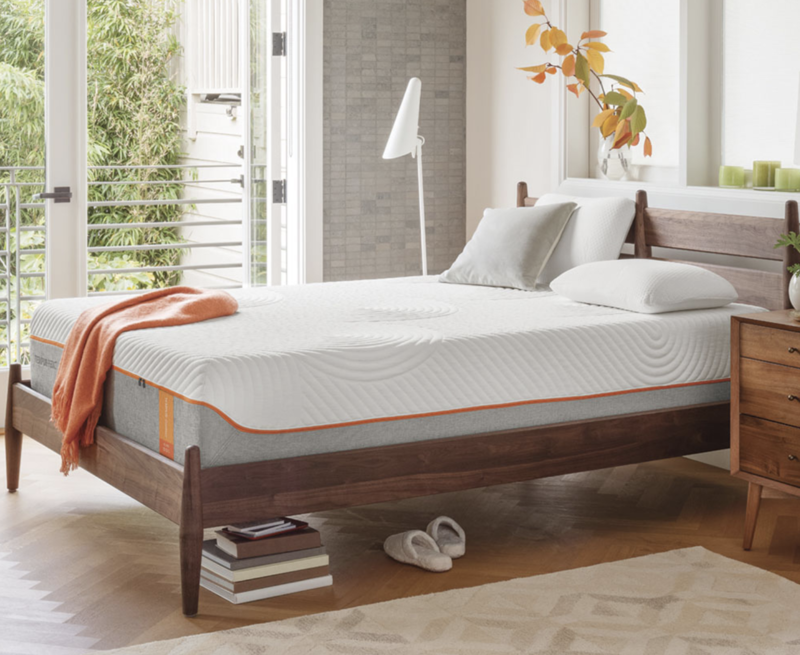 At the age of 25, J. Schiller had already succeeded in signing a contract with a big mattress brand that send him their mattresses on consignment. This is how J. Schiller has driven City Mattress company where it is today! Today, City Mattress is known for its 50 years of excellent service. City Mattress is proud to say that they do not only provide an excellent service to their customers, but can gladly say they have the best and grateful employees! According to J. Schiller the secret lies within a philosophical principle of treating other people the way you would like to be treated. 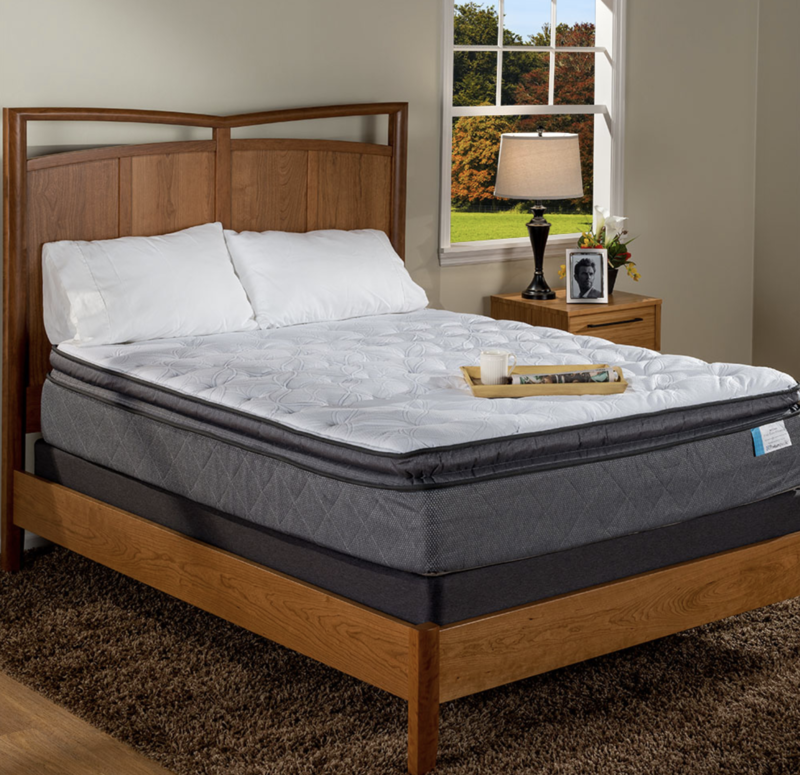 City Mattress has an extremely strong focus on customer service as well as its employees. For this reason, City Mattress receives the greatest reviews on their customer service and keeps well trained and happy employees for decades! Currently, City Mattress has stores all over the United States of America. One of which is situated in Fort Myers, Florida. 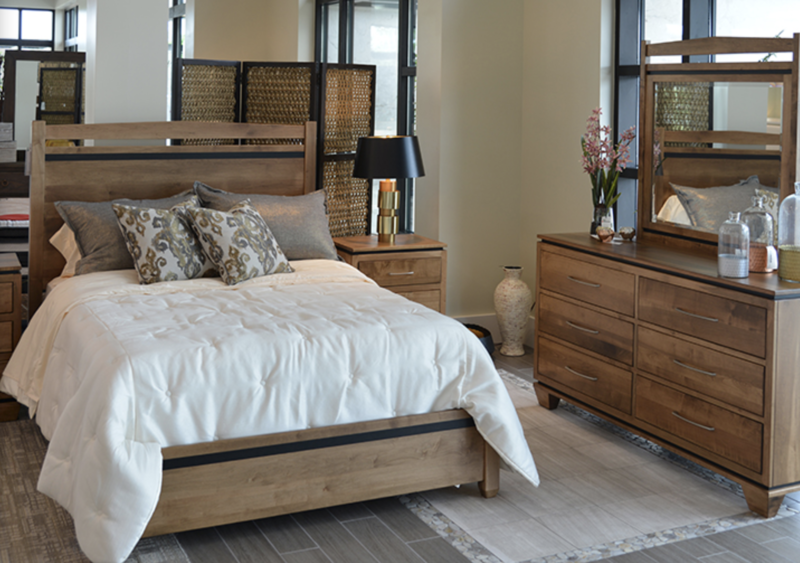 City Mattress has a huge variety of products for your home, such as beds, bed frames and other bed accessories. Among all the varieties of mattresses, specificallylatex mattresses are with Vita Talalay inside. Vita Talalay produces 100% natural latex products such as latex mattresses, latex mattress toppers and latex pillows. 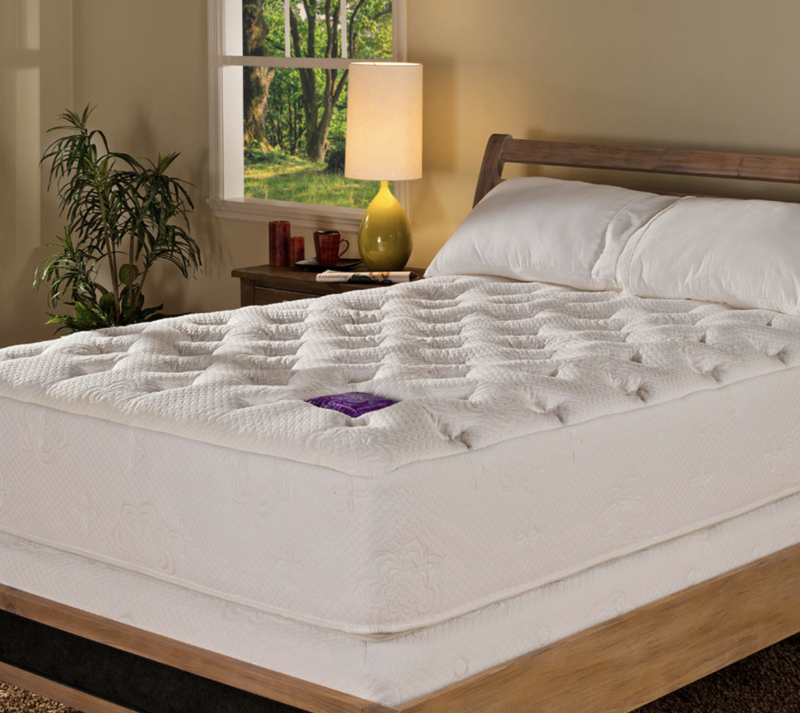 The latex mattresses that are sold at City Mattress are produced by PranaSleep. Natural Vita Talalay latex mattress, latex mattress topper or latex pillow ensures the best good night’s sleep and comfort you need.